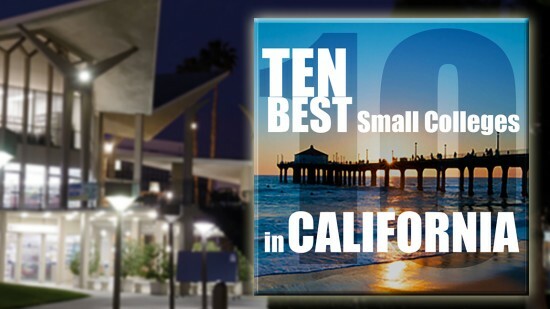 Colleges in California recently ranked Hope International University (HIU) as one of the 10 Best Small Colleges in the Golden State. HIU is named as the eighth best college in California with a student population under 2,000. The Colleges in California group evaluates schools based on academic reputation, selectivity, class intimacy and student satisfaction. Other schools making this selective list include the California Institute of Technology, Claremont McKenna College and Soka University. In this category, HIU ranked above such notable institutions as Westmont College, Whittier College, Woodbury University, Antioch University, and Thomas Aquinas College. For the complete list visit: http://www.collegesincalifornia.net/rankings/best-small-colleges-in-california/. As an independent online guide for prospective California students, Colleges in California is dedicated to providing objective, high-quality information about public and private colleges in California. In addition to reviews and rankings of the best colleges in California, they offer expert guidance on California college admissions and financial aid, top California scholarship opportunities, and much more to help students pursue their California college dreams.